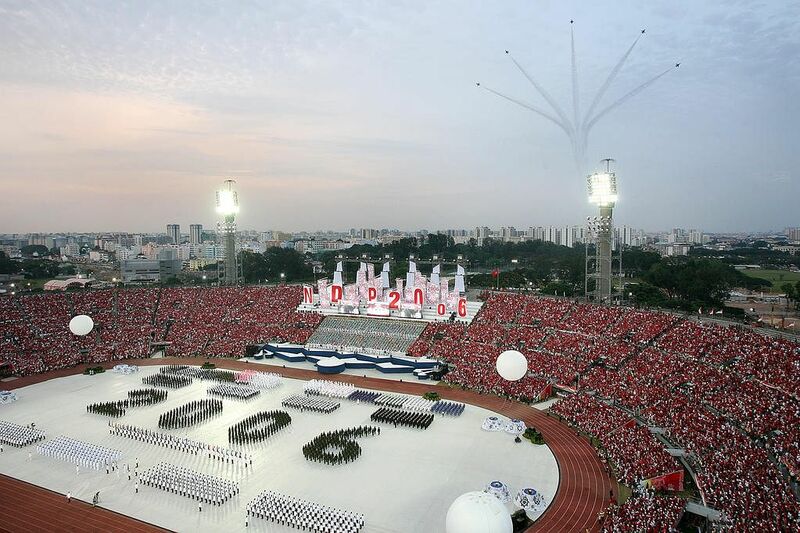 SINGAPORE - The National Day Parade (NDP) returns to the National Stadium on Aug 9 after 10 years. 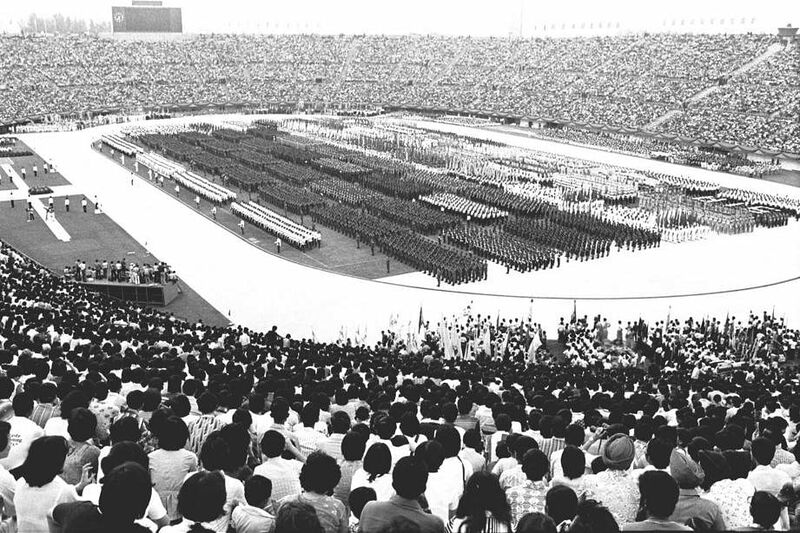 The old stadium in Kallang, the venue for 18 NDPs between 1976 and 2006, is inextricably linked in Singaporeans' mind with the annual parades. 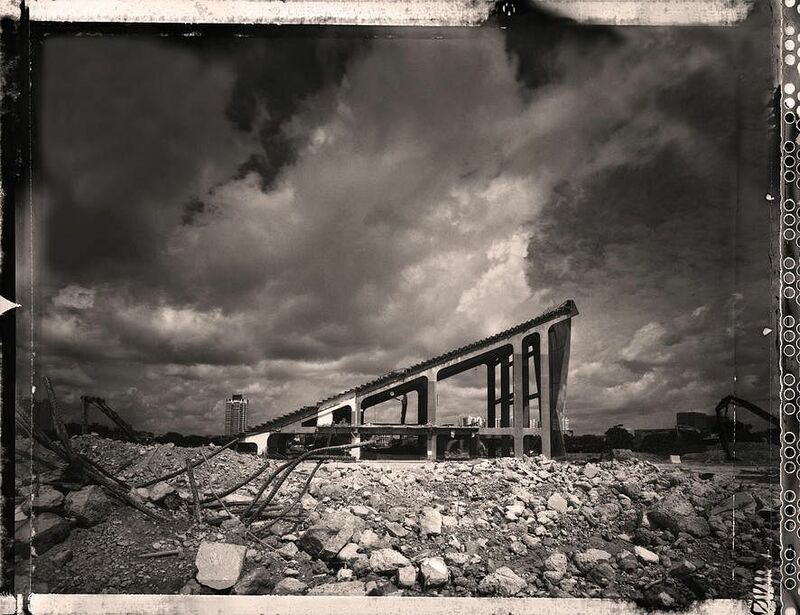 Built in 1973 at a cost of $50 million, the old National Stadium was once a state-of-the-art sporting arena with an eight-lane running track, a football field and air-conditioned squash courts. It was the first stadium in Singapore to have such modern facilities. 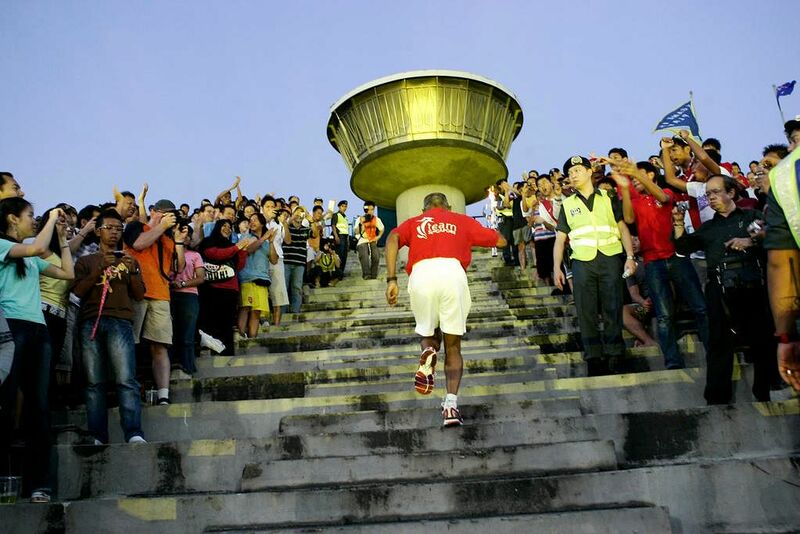 The same year it was completed, it hosted boxing legend Muhammad Ali who fought in a five-round exhibition bout, as well as the South-east Asia (Peninsular) Games, the precursor to the SEA Games. 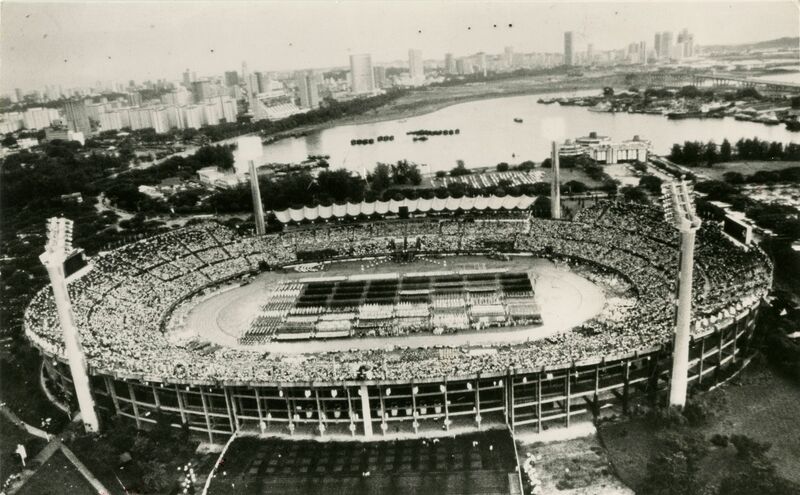 It hosted the SEA Games again in 1983 and 1993. 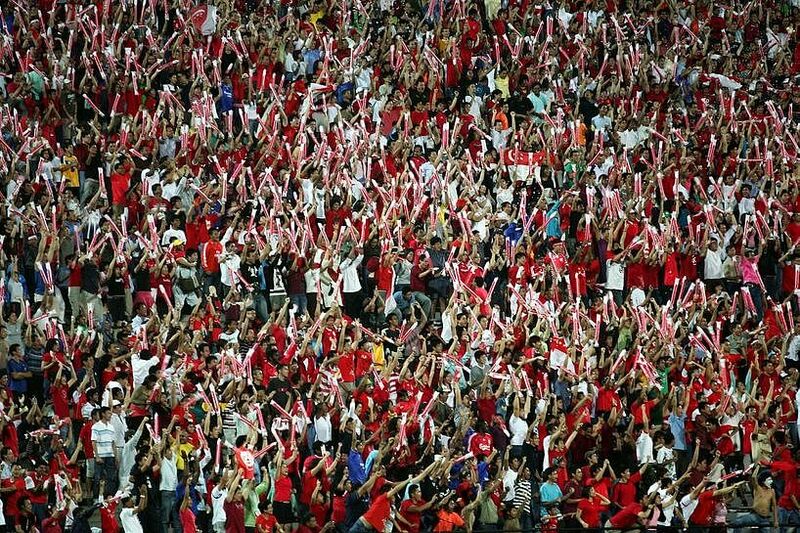 Football fever reached its peak at the National Stadium as Singaporeans flocked to the stands to catch the Lions in action. 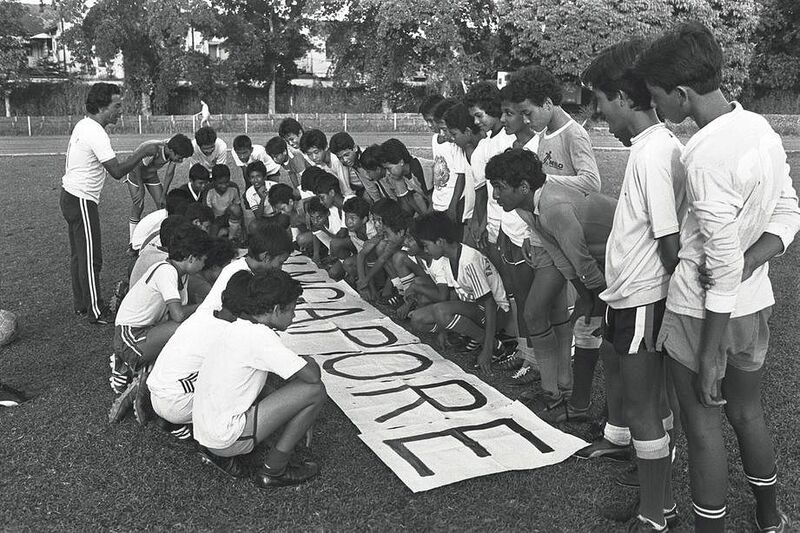 Besides NDPs, the most iconic events held there were the Singapore matches in the Malaysian Cup, a tournament which Singapore won three times. The Kallang Roar and Kallang Wave were started then to cheer for the national team. 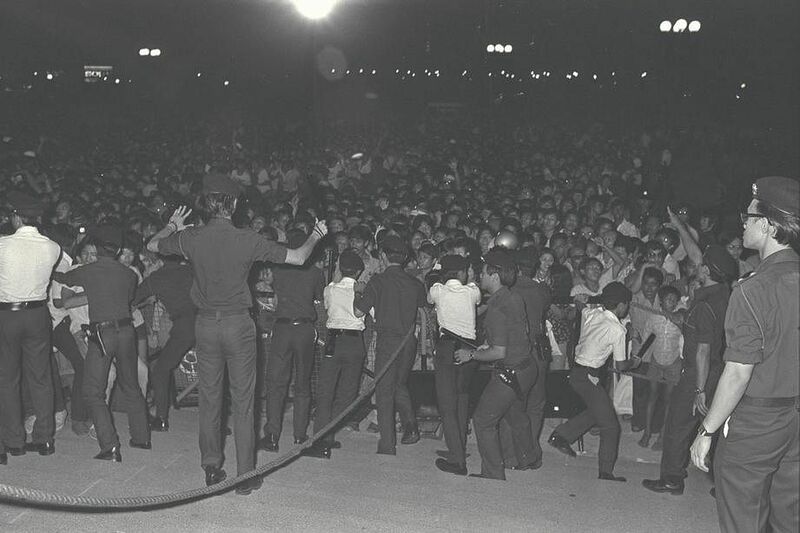 The demand for tickets was so great that in 1977, a mass stampede occurred at the ticketing booths before a Malaysia Cup match between Singapore and Selangor. One man died from a heart attack and 44 others were injured. 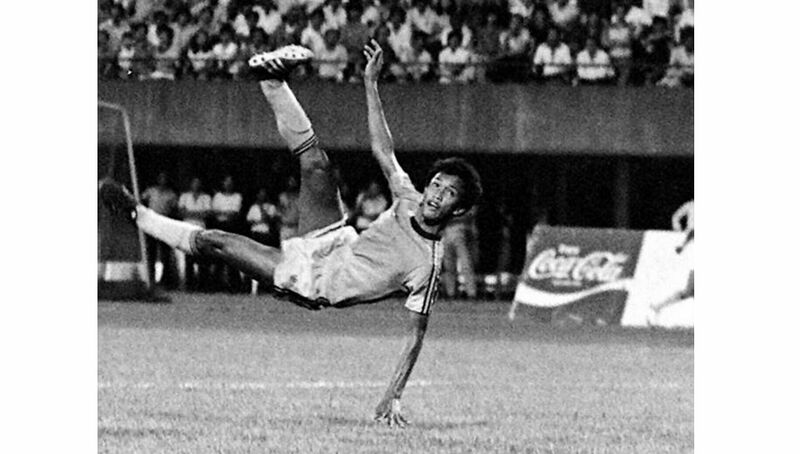 Singapore won the Cup that year, in 1980 and in 1994, but all of the final matches were played in Malaysian stadiums and not in Singapore. 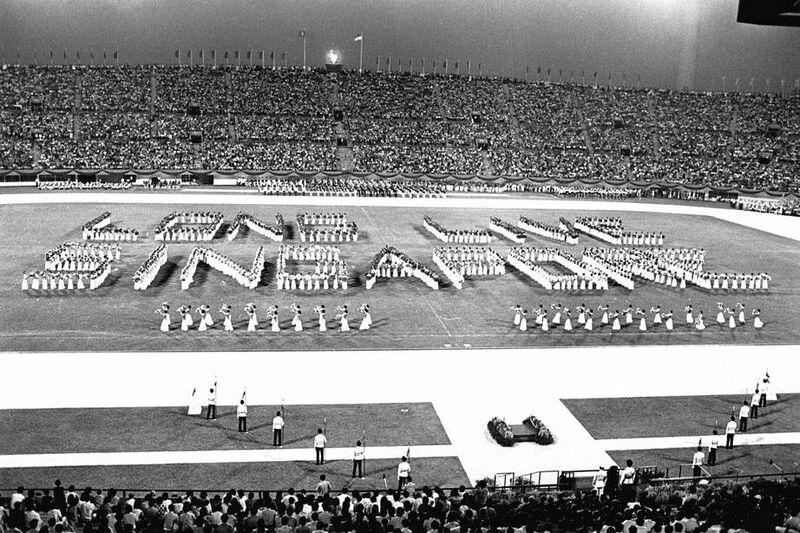 In 1976, the parade was held for the first time in the National Stadium. More than 65,000 spectators watched the flypasts, the marching of 65 contingents, mass displays and fireworks. 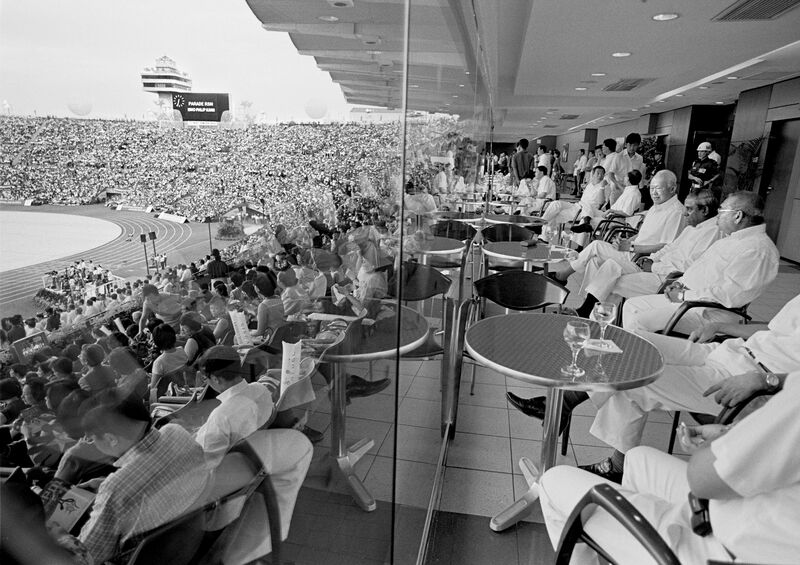 The venue was praised for allowing spectators a full view of the show. 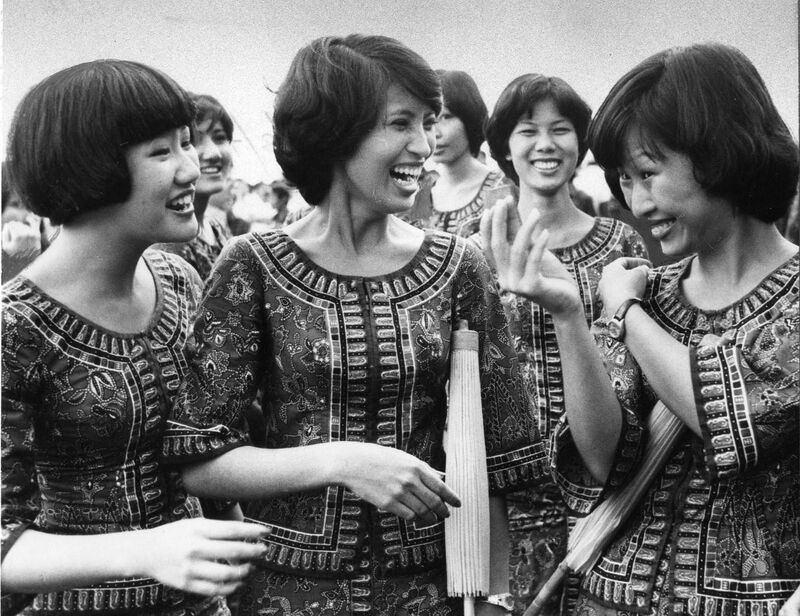 Previously, they had to jostle and crane their necks when watching the parade at the Padang. 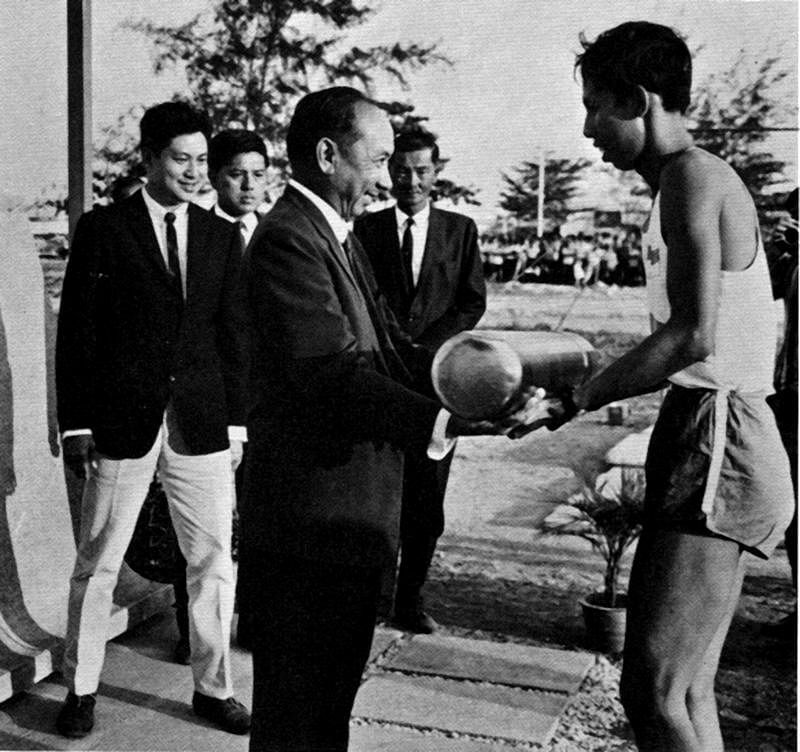 A time capsule containing the building plans of the former National Stadium, newspapers dated Feb 23, 1970, and Singapore notes of the era were buried in a time capsule at the stadium. But they mysteriously disappeared. 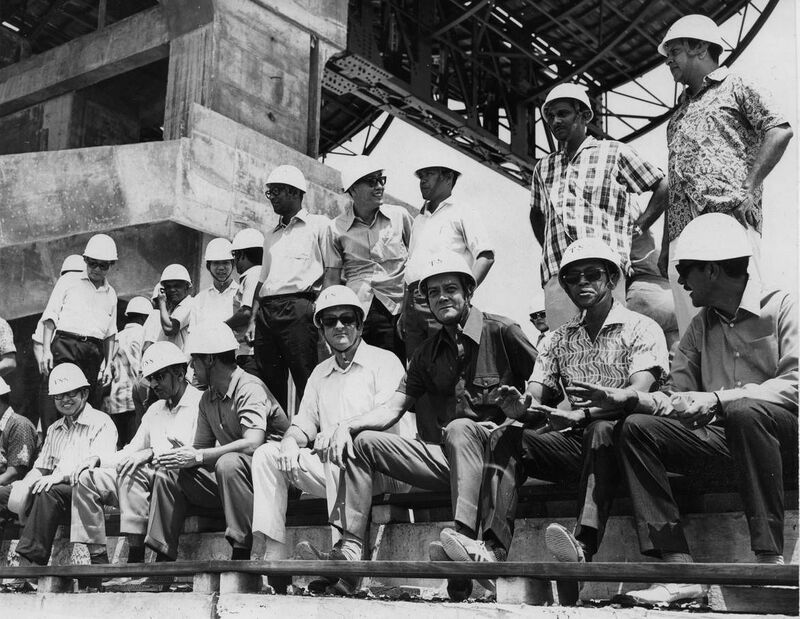 The copper cylinder was laid in 1970 by one of Singapore's founding leaders, Dr Goh Keng Swee. Metal detectors and a $50,000 reward did not turn up any clues. 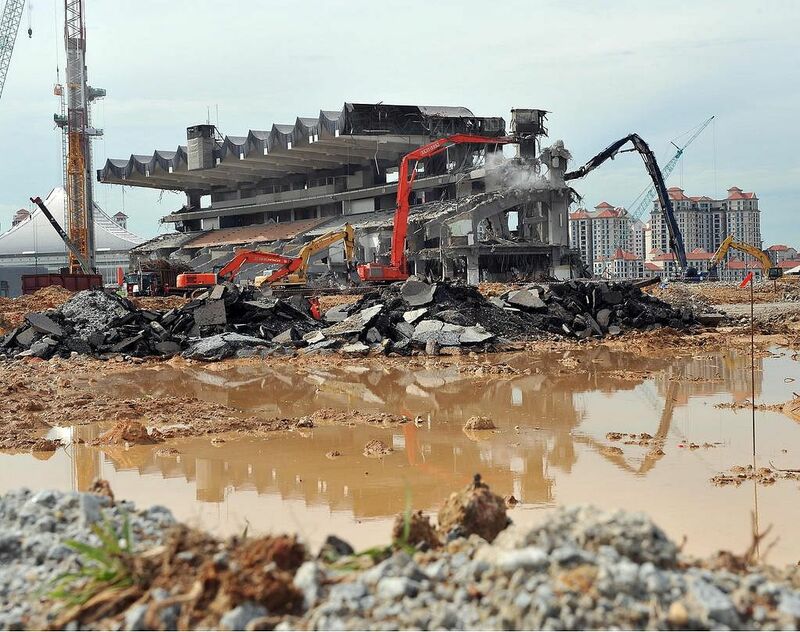 There is now a new time capsule for the Sports Hub, where the new National Stadium is, that will be unearthed in 2040. 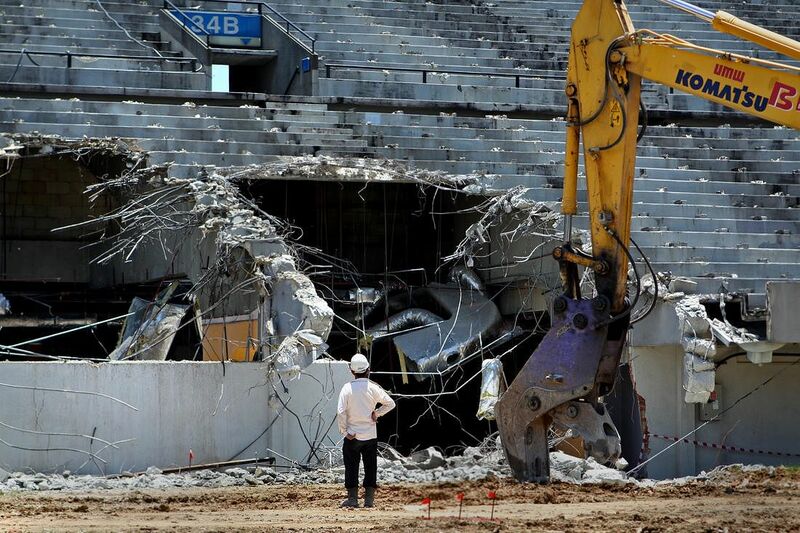 The demolition of the stadium was well documented. 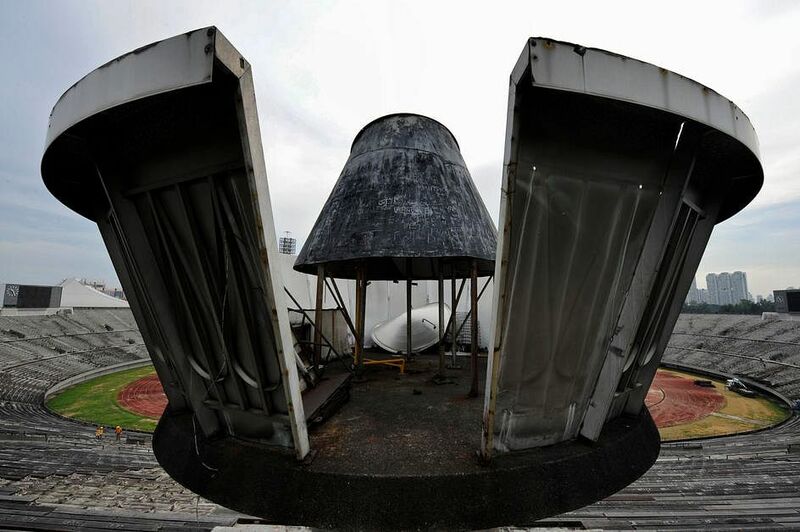 Even though many acknowledged that its facilities needed upgrading, the Grand Old Dame had been a part of many Singaporeans' lives. 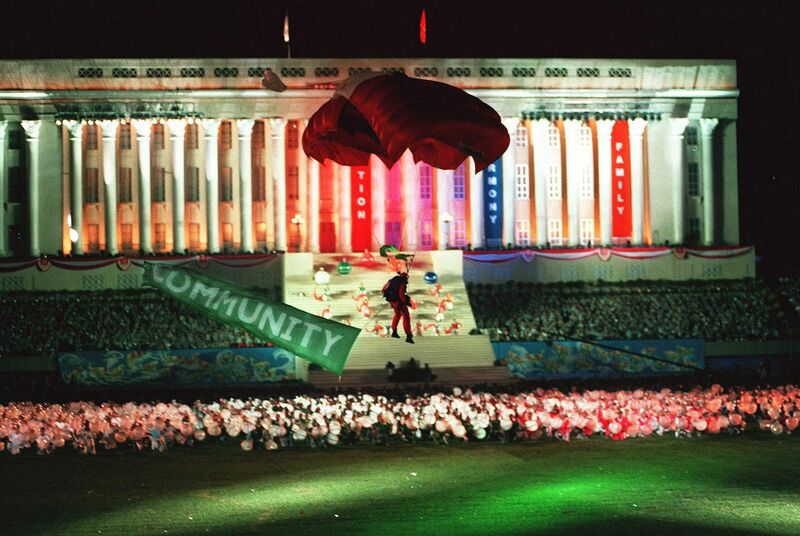 A bird’s-eye view of the 2006 National Day Parade, the last parade at the National Stadium on Aug 9, 2006. 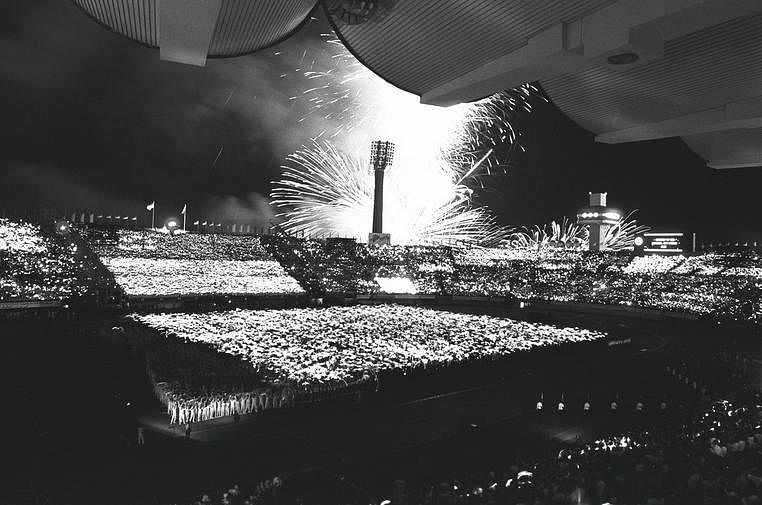 A closing ceremony for the stadium - "Field of Dreams - A Tribute to the National Stadium" - was held on June 30, 2007. Later, it hosted more events as the new stadium was delayed, but it was finally gone in early 2011.